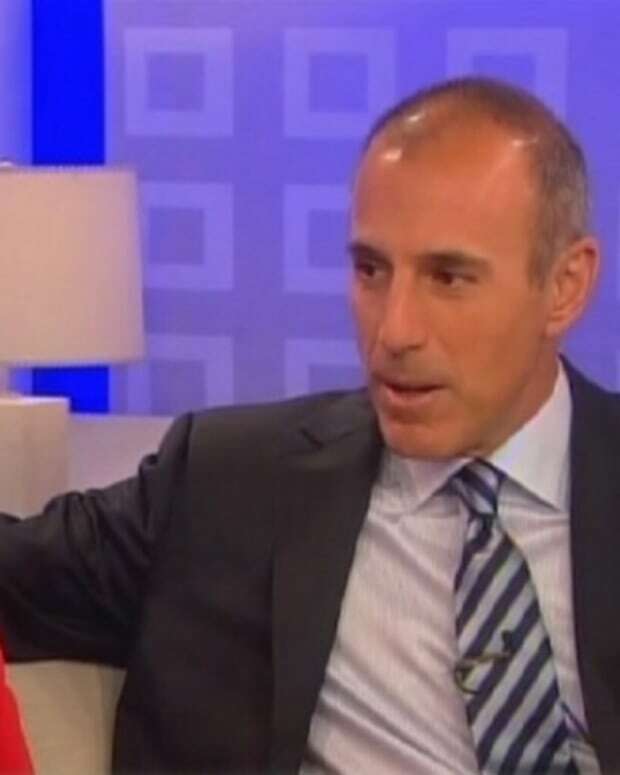 Who Will Ascend to Matt Lauer's Throne at Today? 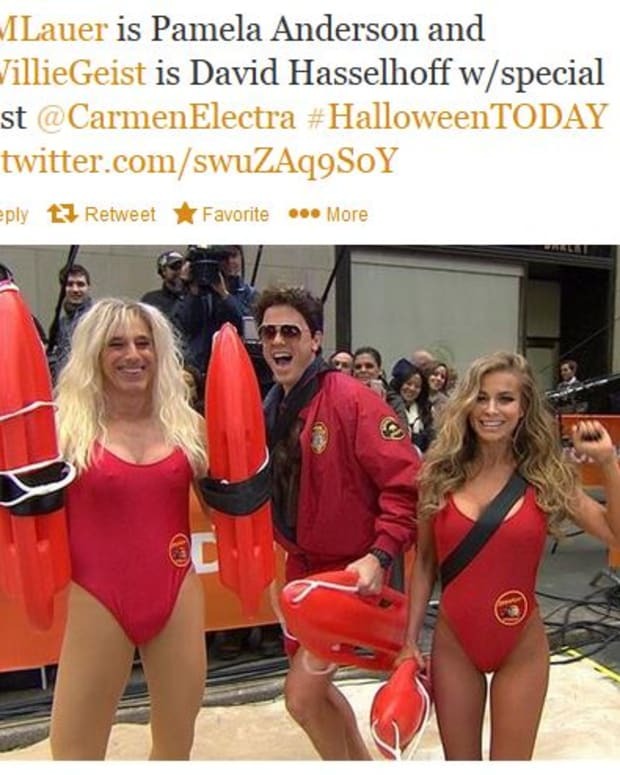 Matt Lauer&apos;s Today contract is up in 2015. Whether NBC will extend his tenure or replace him with one of the men the network has waiting in the wings is a growing topic of discussion — especially with Good Morning America beating Today in the ratings. According to The Hollywood Reporter, David Gregory and Willie Geist are the leading in-house contenders, along with CNBC&apos;s Carl Quintanilla. Reportedly, Carson Daly is also a dark horse possibility. Data provided to THR by Q Scores, which measures audience sentiment toward stars, reveals that Geist and Gregory have higher positive ratings than Lauer; among adult women -- the key demographic against which morning TV ads are sold -- Gregory&apos;s positive Q Score stands at 18, compared with Geist&apos;s 14. 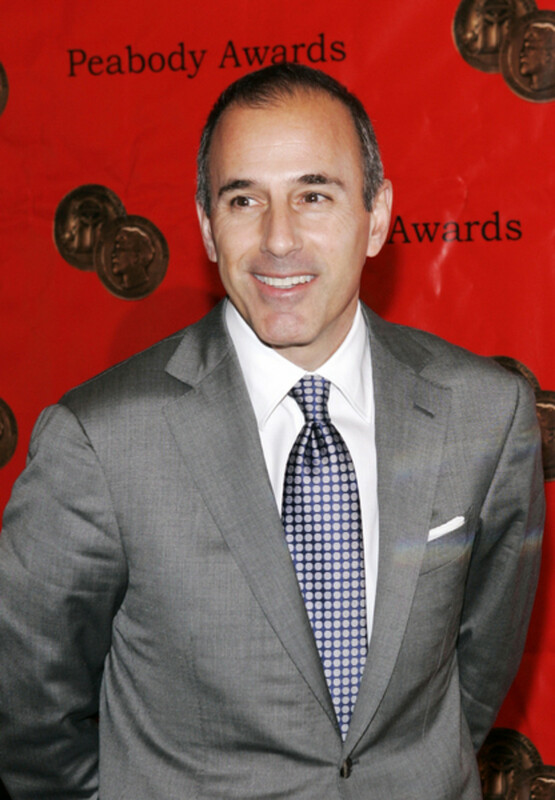 Lauer this year dropped to a positive Q Score of 7, compared with 15 in 2012. Other names periodically mentioned include Anderson Cooper and Ryan Seacrest.